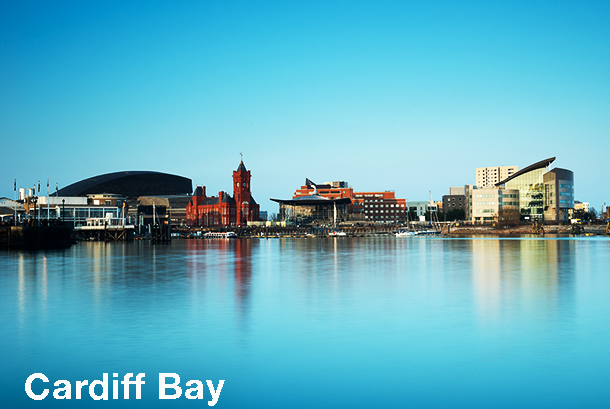 Discover the youngest capital city in Europe. 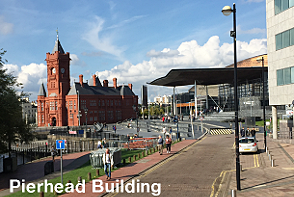 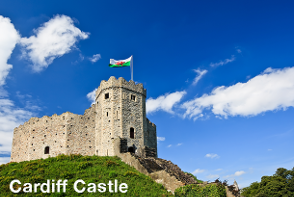 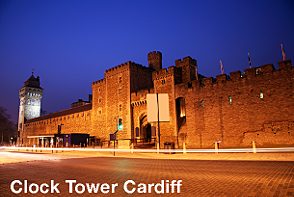 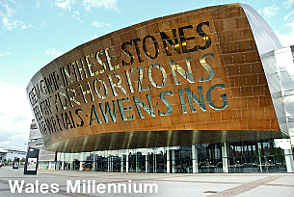 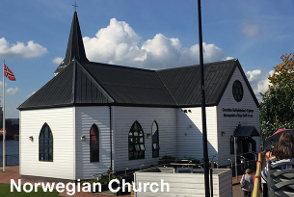 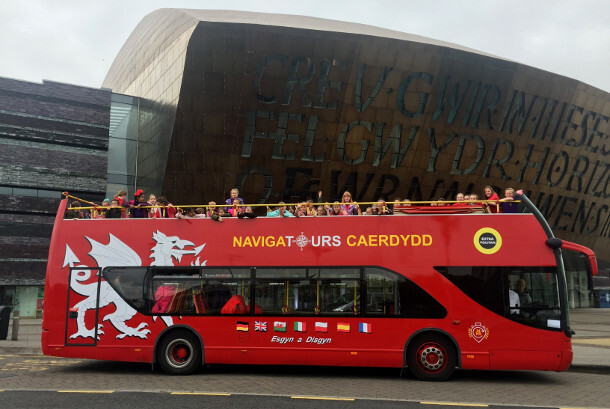 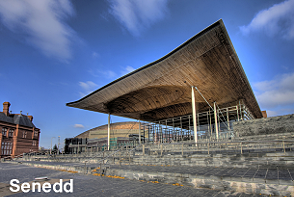 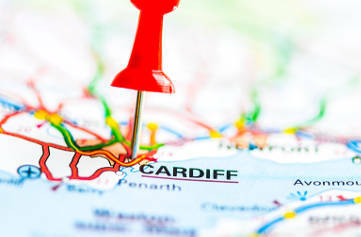 Explore Cardiff City Centre and Cardiff Bay on board our open top double decker Navigatours buses. 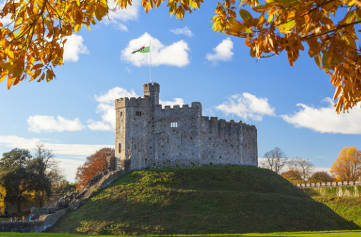 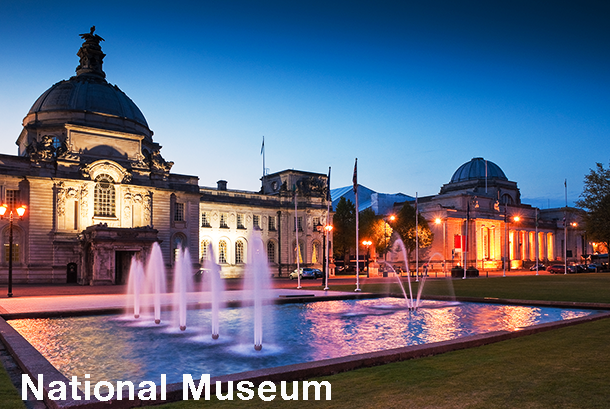 Cardiff Sightseeing has been awarded the accolade of “Best Told Story 2016, 2017, 2018 and 2019” by Visit Wales. 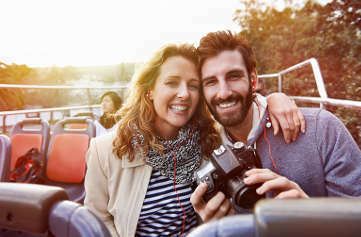 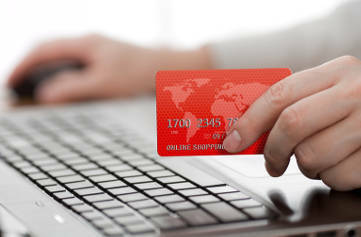 Navigatours is part of Bath Bus Company.